It has been three years since Lyndal and Daniel tied the knot, and we still can not get over their gorgeous day! 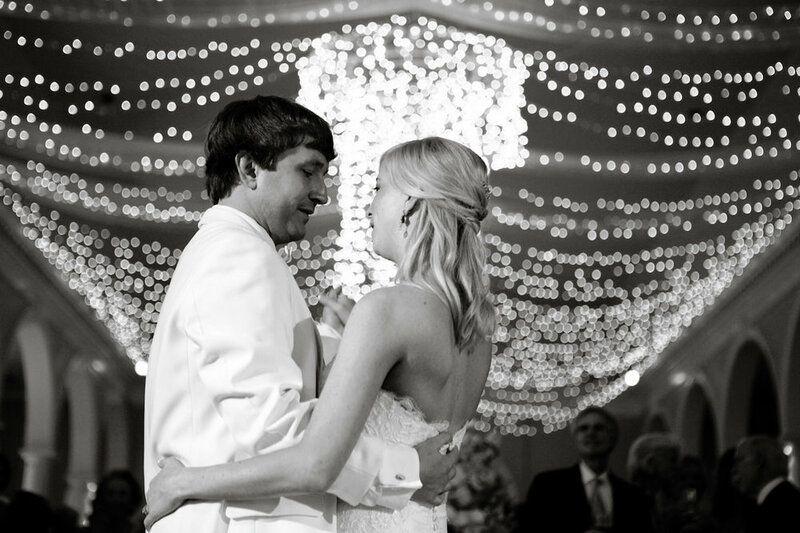 The beautiful couple exchanged vows at Church of the Highlands Chapel and then danced night away at The Birmingham Country Club where guests enjoyed cake from Barb's cakes. The day went off without a hitch thanks to the Mariee Ami team! We loved being a part of your day! Happy Three Year Anniversary Lyndal and Daniel!! We wish you many more from Arden photography!